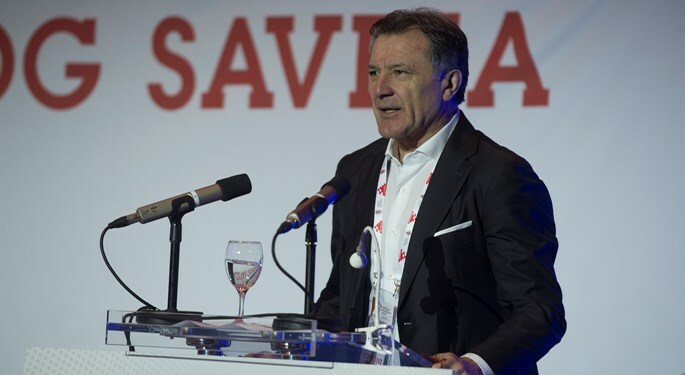 Zdravko Mamić resigned as the vice-president of the Croatian Football Federation and has explained the reason for the resignation. The complete announcement of Mr. Mamić can be found below. As you already know, since January I am no longer the executive president of GNK Dinamo. The reason for my resignation was that Dinamo, my club for which I gave everything, can continue to develop one of the greatest stories in Croatian sports history. Today, for the same reasons and with same sadness I am leaving my position as the vice-president of Croatian Football Federation. I simply refuse to be the reason used by certain groups to minimize great success my colleagues have achieved in order to make our nation proud and happy for many years. 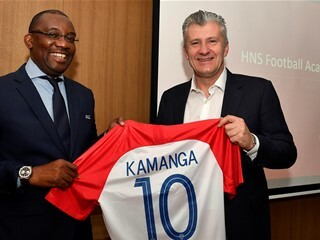 I no longer want my name to be used as a tool to harm international reputation of Croatian football which deserves, by hard labour and great results, to be the pride and symbol of unity of our country. Throughout the years I gave my soul and all my energy to Croatian football and I hope it will continue to bring joy to our nation and represent our country in the best possible light. On the other hand, I will dedicate my time to resolving my private affairs and proving my innocence. 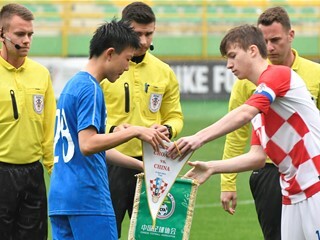 Croatian Football Federation, as well as Dinamo, will always be in my heart.